Are you worried that your dental practice isn’t reaching the right amount of people? An inadequate web presence could be to blame. According to the latest statistics, 95% of consumers have used the Internet to search for businesses in their area. Is your site optimized to capture your prospective audience? 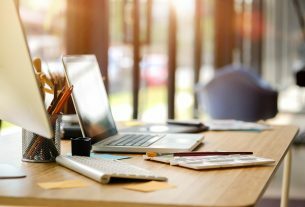 Today, we’re breaking down just how important a functional and compelling website is when building your dental practice marketing approach. Strong content is the backbone of any dental practice marketing strategy. Delivering smart, informative, and concise information is a great way to establish thought leadership and stand out from your competitors. Focus on creating content that is fresh and unique, yet easy to read. Many dental practices will publish content that is overstuffed with keywords in an attempt to boost search rankings, and end up turning an interested reader off. Ensure that your content is relevant to your profession and features dental concepts and products like Crest whitening strips. Not sure where to distribute all your data? Try creating a blog section on your website to host your published content. Then, link to these pages through posts on your social media profiles. If your content is fresh enough, people will click on the link and begin to explore your site. When it comes to dental practice marketing, your website serves as a salesperson for your business. It should communicate information about your company through a design that’s clean and user-friendly. Purchase a high-end design template or hire an experienced web developer to design a one-of-a-kind website for your business. Increased exposure and sales will gradually offset the extra costs. 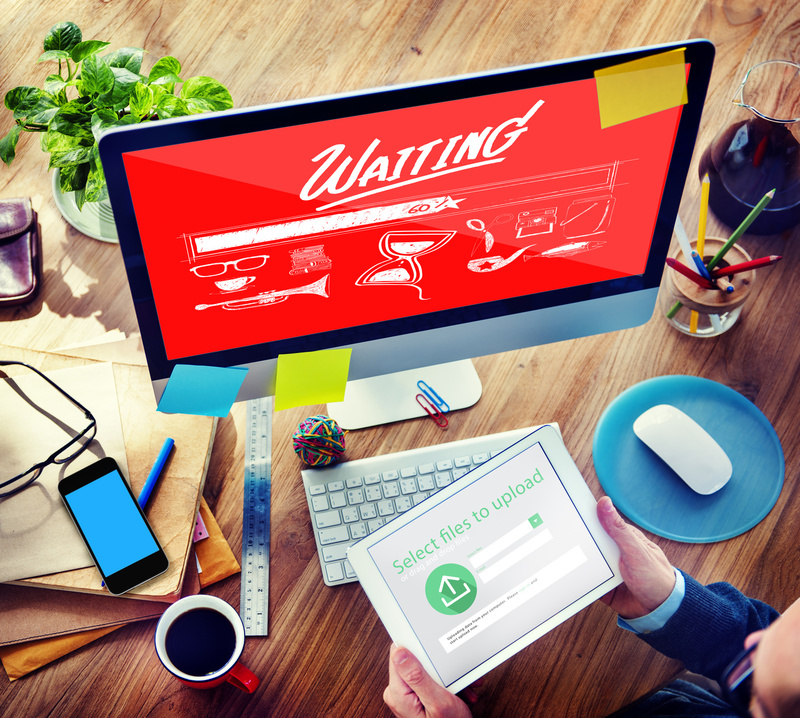 Place Call-to-Action (CTA) phrases strategically around your site. A CTA phrase is any statement that encourages readers to take your web content a step further. For instance, a CTA phrase at the end of a blog article might say, “Contact us today to learn more about our services!” You can also implore your visitors to share your content on social media. Secure more leads by making sure your social media posts are timely and relevant. Respond to comments as soon as you’re able, and make sure service requests are funneled through to the appropriate personnel. Don’t be afraid to let your personality shine through. People are more likely to invest time in your business if you can come across as likable. Make sure your contact information is visible on every page of your website and linked at the bottom of your content. You don’t want to miss out on potential customers because they are unsure of how to contact you. Incorporate User Experience (UX) design into your contact forms to make sure everything is accessible from the perspective of your clients. 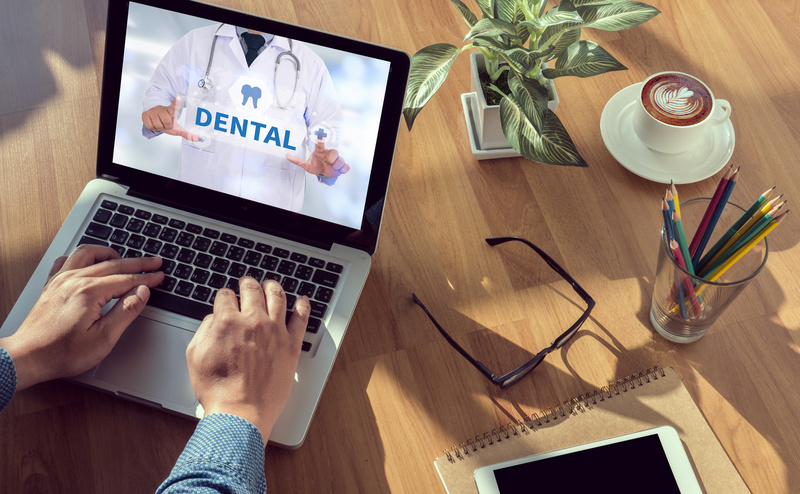 The purpose of your dental website is to give prospects and patients a quick and accessible way to reach you and learn more about your business. Yet, managing a website can be difficult on your own, especially when problems arise. Once your site is up and running, you’ll want to keep it that way with website monitoring services. Contact us for more information on how we can help keep your site running smoothly!